Line49 Design has been both a supplier to and a client of New Look since the mid-2000s, benefiting from the Centre’s professional service and great facilities. 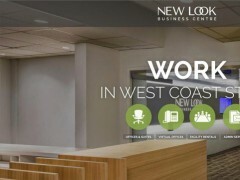 In late 2013, New Look completely renovated their interior with striking new West Coast-themed décor. 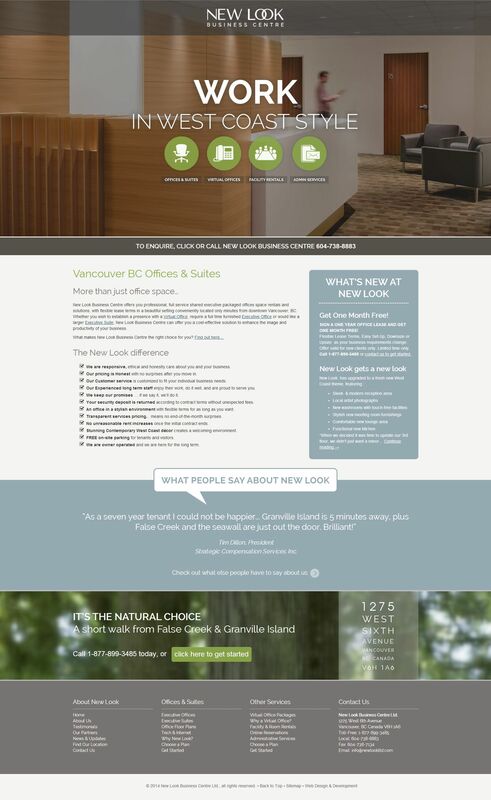 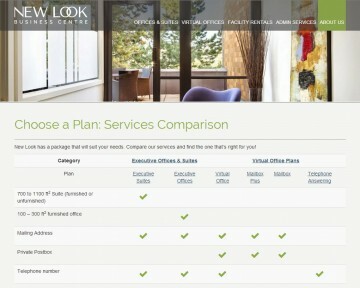 A website redesign was commissioned to reflect these attractive new visuals. 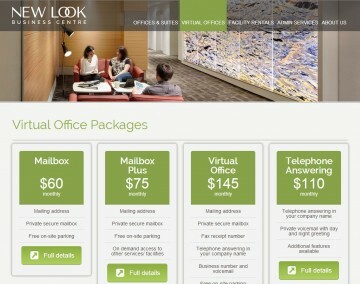 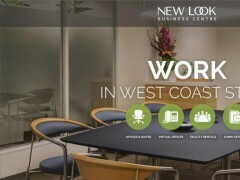 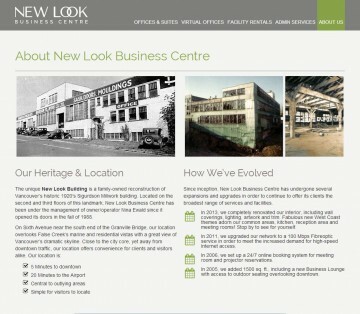 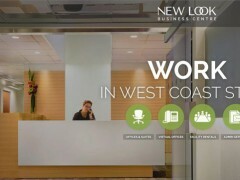 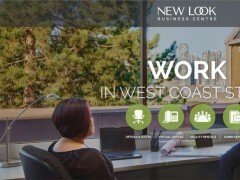 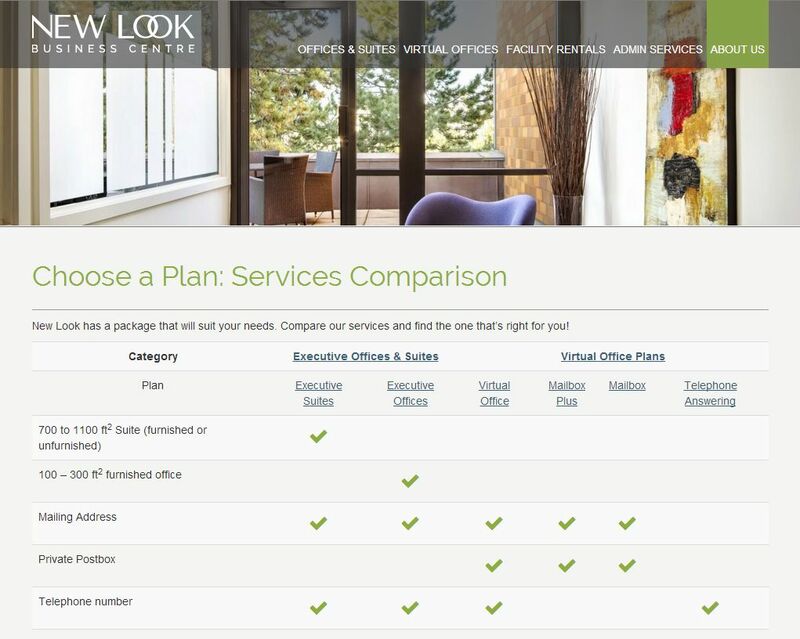 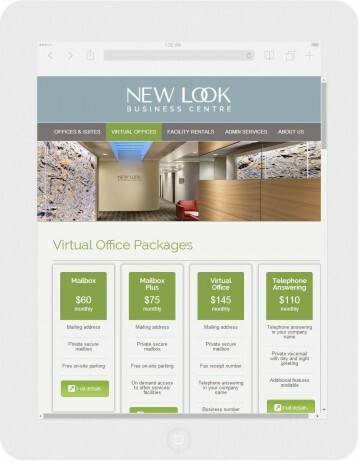 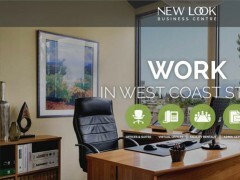 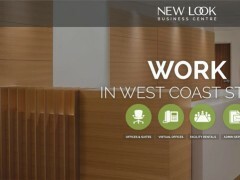 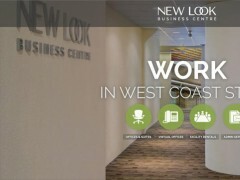 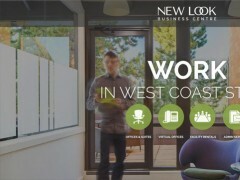 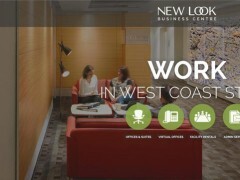 Using modern Web design techniques, a visually compelling Web presence was created, with superb brochure content detailing the benefits of membership at New Look Business Centre. 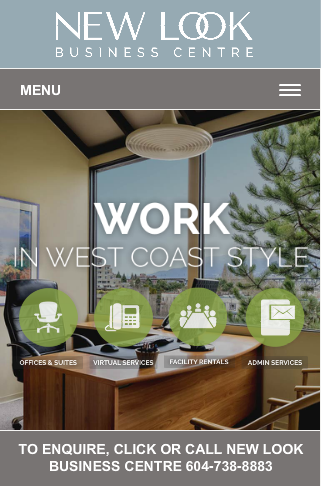 Layout & Design: Full Page Background, Responsive or mobile-friendly web design, and Typography: notable typeface or font selection.